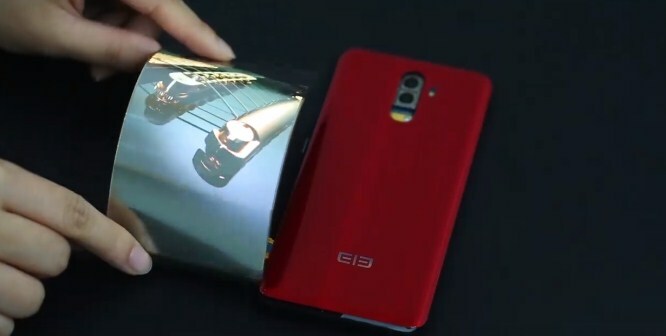 Home Phablets See Elephone S9 with flexible screen in action! Few days ago we wrote about mystery from Chinese smartphone company Elephone. Today they have published a short video where we can see flexible screen in action. According to them this smartphone should be called Elephone S9. Besides flexible curved AMOLED screen, under the hood it will have Snapdragon 660 CPU. But overall we are amazed with this flexible screen which also provides amazing brightness and seismic capability clarity. Here you can see complete video. Next articleBuy GoPro Hero CHDHA-301 action camera with coupon code for discount!